ideal machines to mix confectionery products but also excellent for mixing. These planetary mixers thanks to simple tool change are able to knead bread, buns, cookies, cream, whipping cream and much more. Available with 2 or 3 engine speed or with an inverter, the bowl may have ascent and descent manual or automatic. Excellent and reliable business partner in the bakery. 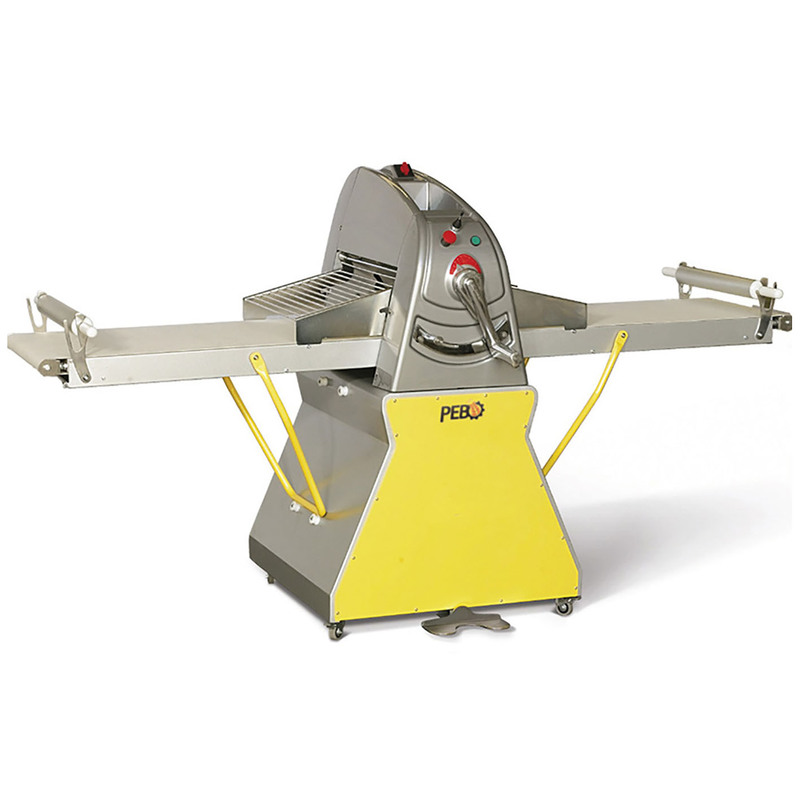 Very versatile machines are ideal for bakery and pastry. The sheeter allows rolling, that is to say leading to thin thicknesses various types of dough hard or soft as pasta, pizza dough, crackers and all kinds of puff both sweet and savory. The choice of the thickness of the dough takes place by means of a graduated lever, the handling of carpets is adjusted by means of joystick or pedal.